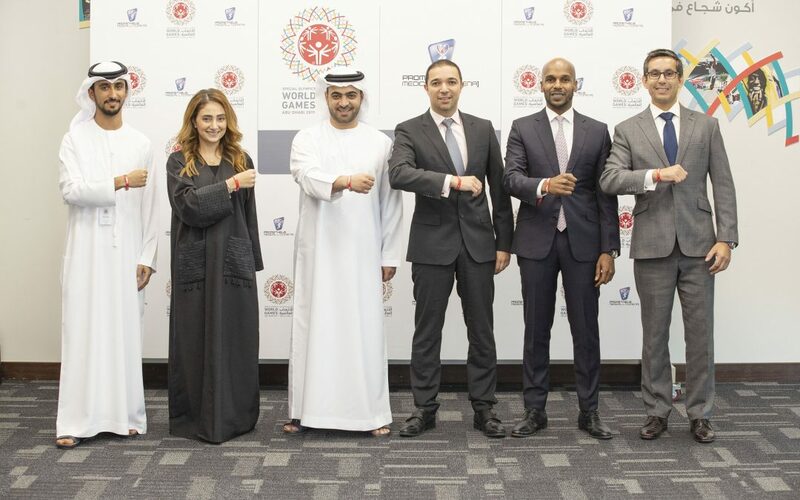 The Local Organising Committee (LOC) of Special Olympics World Games Abu Dhabi 2019 has signed a partnership with Prometheus Medical as Official Supplier, that will ensure crucial access to medical support for People of Determination at the upcoming World Games. A British corporation with regional headquarters in the UAE, Prometheus Medical has extensive experience in the field that has seen them become a leading provider of knowledge transfer, capability development and train-and-equip programs. As the designated medical consultant at the World Games, Prometheus Medical will play an integral role by providing a team of trained medical experts to deal with field of play incidents. Prometheus will also offer its expertise in emergency planning to ensure appropriate measures are taken in the case of any incidents. Special Olympics World Games Abu Dhabi will be the largest sports and humanitarian event in the world in 2019. From 14 – 21 March, over 7,500 athletes and 3,000 coaches, representing more then 190 nations, will participate in 24 officially sanctioned Olympic-style sports in world-class venues throughout Abu Dhabi and Dubai. For more information on Special Olympics World Games Abu Dhabi 2019, including volunteer and sponsorship opportunities, visit www.abuDhabi2019.org or follow us on Facebook, Instagram and Twitter.